South Korean cryptocurrency exchange Bithumb is launching a licensed fiat-to-crypto exchange in the United Arab Emirates (UAE), CoinDesk reported. 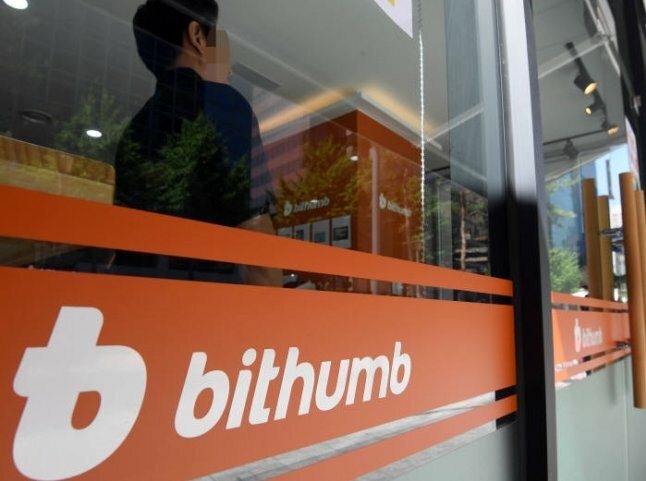 Bithumb has signed a memorandum of understanding (MoU) with Nvelop, a UAE-based firm, to establish a joint venture for the initiative. The News.Asia reported that NVELOP was founded to foster blockchain businesses in the Middle Eastern and North African (MENA) region. The company is a joint venture between Abu Dhabi investment fund E11 and the Asian Venture Capital Trill Venture Group. “Our partnership with NVELOP has allowed us to find a foothold in the Middle East to further establish us as a global cryptocurrency trading force,” a Bithumb spokesperson was quoted saying. In June 2018, Abu Dhabi Global Market (ADGM) launched its regulatory framework for spot crypto asset activities, including those undertaken by exchanges, custodians and other intermediaries in ADGM. The framework requires crypto exchanges to be licensed and approved by the Financial Services Regulatory Authority (FSRA) as crypto-asset businesses. In its official announcement, Bithumb said that the FSRA plans issue crypto licenses in the first half of 2019. This means that Bithumb’s UAE-based exchange could be launched around mid-2019 subject to regulatory approval. Last week, Bithumb announced the launch of ORTUS, its global over-the-counter (OTC) trading desk for digital assets. In October 2018, Bithumb sold over 38 percent of its equity to a Singapore-based blockchain consortium for 400 billion won (approximately $350 million). More recently, the company signed a binding letter-of-intent agreement to merge with investment and advisory firm Blockchain Industries. BTHMB is currently in the process of taking a new name – “Blockchain Exchange Alliance” or BXA. The merger deal with Blockchain Industries, which trades publicly on U.S. over-the-counter (OTC) markets under the ticker BCII, is expected to see a back door listing for the cryptocurrency exchange.